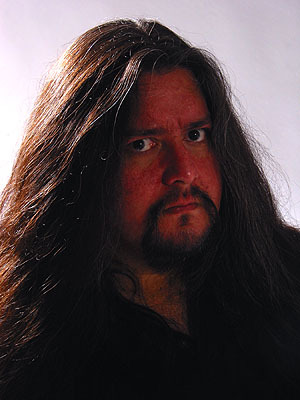 Gene Hoglan. This is Gene Hoglan the segundo batería, baterista for Fear Factory.. Wallpaper and background images in the Fear Factory club tagged: burton c. bell raymond herrera christian olde wolbers dino cazares byron stroud gene hoglan. This Fear Factory photo might contain retrato, tiro en la cabeza, primer, headshot, primer plano, en la cabeza, and closeup.